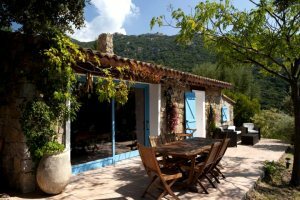 Renting a self-catering studio in A Merula in Calvi is the ideal choice when looking for a cheap holiday to Corsica for two. 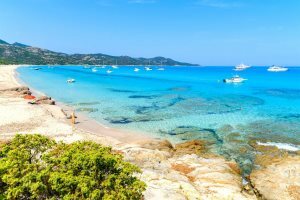 Discover some of the finest places to stay in and around Ajaccio, a diverse and rewarding location amid the beautiful Valinco & the West Coast region of Corsica. 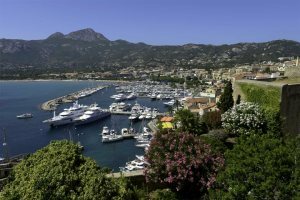 From Ajaccio and Porto Pollo, to Olmeto and Porticcio, create your own touring itinerary to soak up the very best of Corsica's west coast. 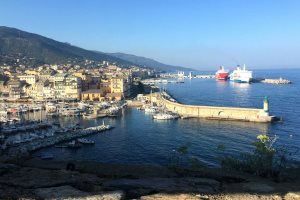 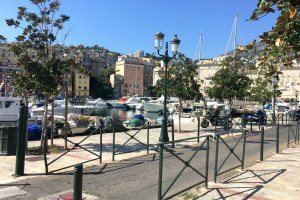 Louise from our PR department describes her top 10 things to do in and around Bastia, based on her recent visit. 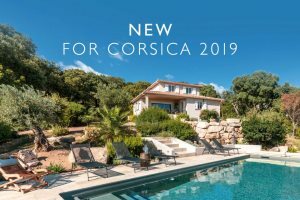 We're delighted to announce the addition of numerous new properties for the 2019 holiday season, as well as the opportunity to now book short stay and 10 or 11-night holidays to Corsica. 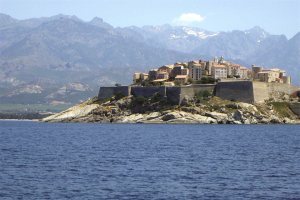 Corsica's capital and largest city, Ajaccio, is home to a number of attractions, as well as being perfectly placed for exploring the Valinco Gulf. 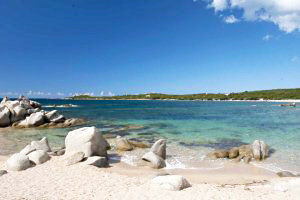 Are you heading off on your Corsica holiday this Sunday but want to catch the World Cup final? 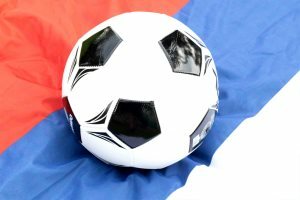 You'll find plenty of places showing the game, which kicks off at 5pm local time. 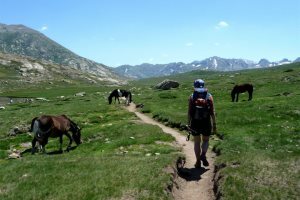 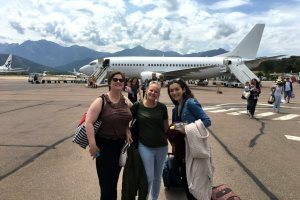 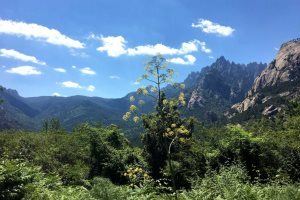 Beth, from our Admin team, shares her experiences from a recent educational trip to Corsica, in which she spent four nights exploring the island's beautiful and diverse north. 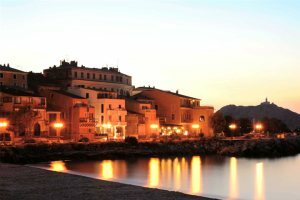 One of the most rewarding destinations in Corsica and a popular place to stay during a holiday on the island, we discuss where to stay in Calvi. 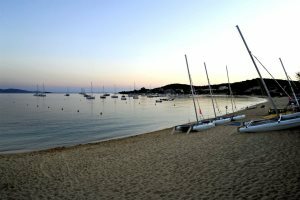 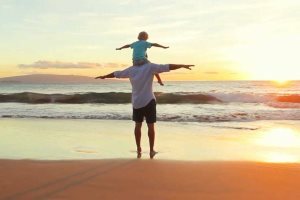 Corsica is a fabulous family-friendly holiday destination, with plenty of things to do for children of all ages. 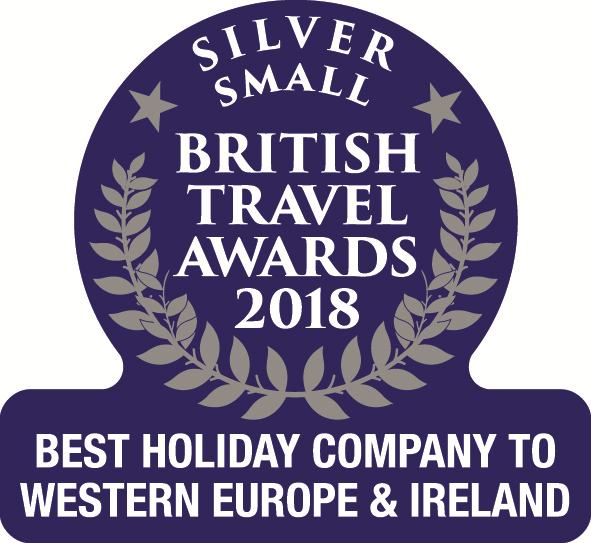 Here’s our guide to just some of the highlights. 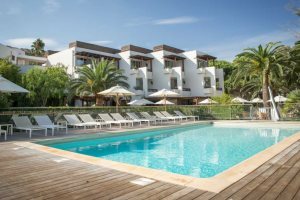 Take a look at our Exclusive Luxury Hotel collection, offering holidaymakers that little extra something during their stay on the Island of Beauty. 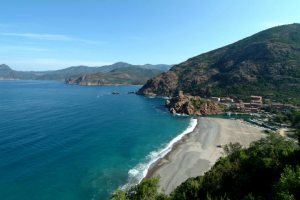 Beautiful and dramatic, the rocky peninsula of Cap Corse makes for a wonderful day out. 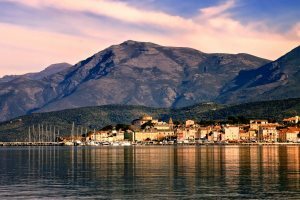 Here we share the highlights that you must not miss. 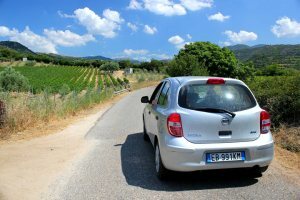 One of the best ways to make the most of a holiday to Corsica is by exploring the island on wheels, whether with a hired car or on a self-drive tour. 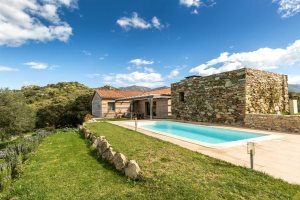 Tempted by the prospect of a villa holiday to Corsica in 2018? 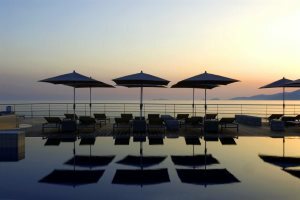 Here are some of our top choices when it comes to picking your perfect holiday property. 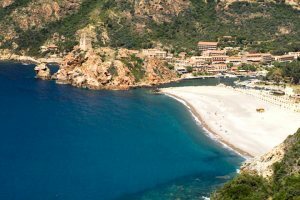 Be it a special birthday, a wedding anniversary, honeymoon, or family party, the island of Corsica is a wonderful location for a celebration. 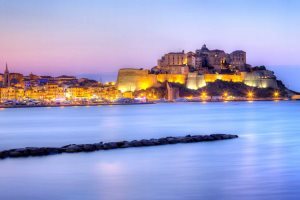 Our 2018 Corsica holidays are now on sale and ready to be snapped up! 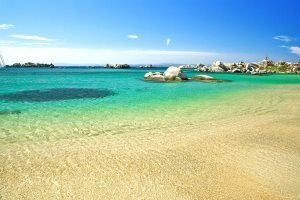 Here are our top 5 reasons for spending your holiday in Corsica in 2018. 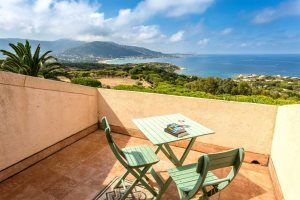 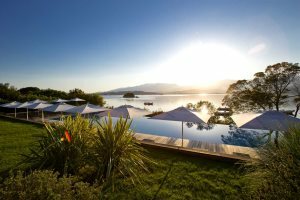 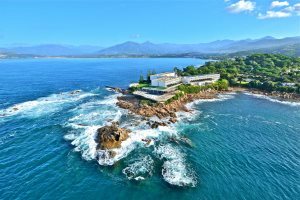 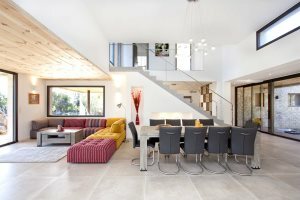 For those hoping to add a touch of luxury to their holiday on the Island of Beauty, consider booking one of our top luxury properties in Corsica. 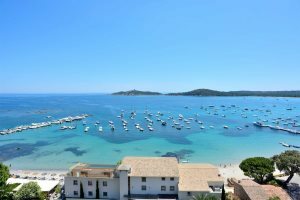 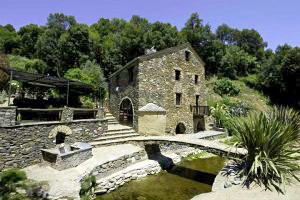 We offer many flights to Figari, as well as countless properties in the area. 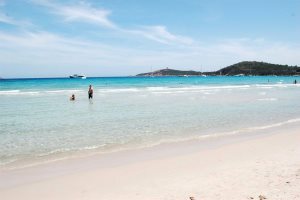 Here are some of the top things to do around Figari during your holiday here. 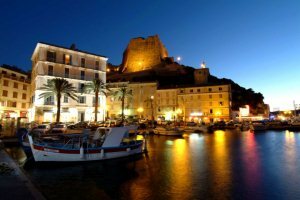 Make the most of Calvi's convenient location and assign a few days of your holiday to exploring some of the mesmerising surrounding attractions. 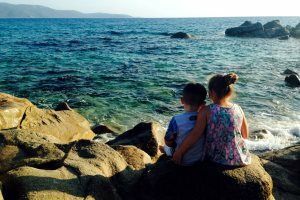 We discuss all of the benefits of embarking on July and August holidays to Corsica, from enjoying the superb weather to booking a rewarding family escape. 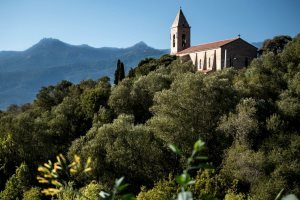 Learn about our brand-new walking tour, the Villages of la Balagne, allowing holiday-makers to explore some of the highlights of Corsica on two feet. 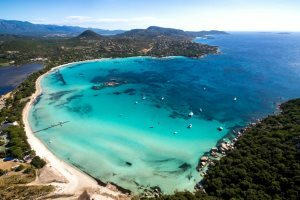 May is a great time of the year for a holiday in Corsica. 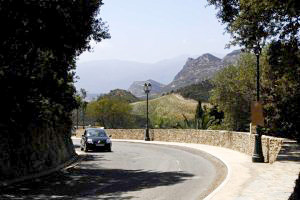 It's cheaper and quieter and you can enjoy a range of great prices on various holidays to the island during this period. 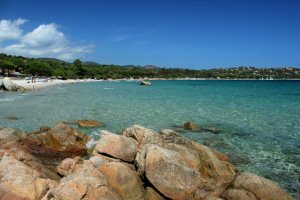 With short flight and transfer times, gently shelving sandy beaches and plenty of activities for all, Corsica is a perfect choice for a family holiday. 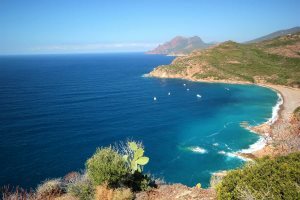 Follow us on a photographic journey around Calvi & la Balagne; among the most beautiful destinations on the island of Corsica. 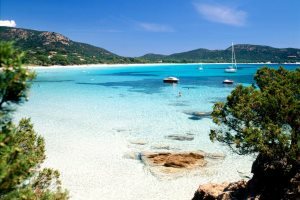 Fancy spending a holiday in Corsica in which you tour the island? 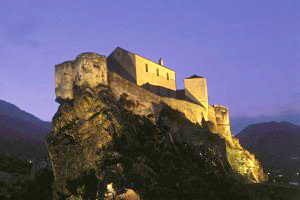 We showcase our Corsican Highlights self-drive itinerary. 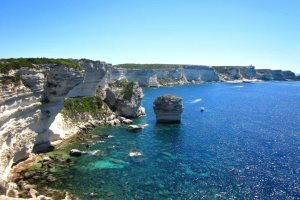 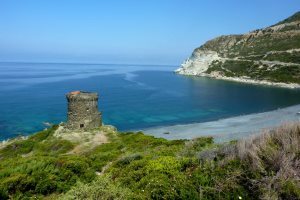 4 fantastic novels set on the islands of Corsica and Sardinia. 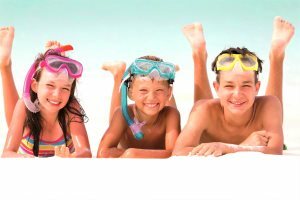 4 great holiday reads. 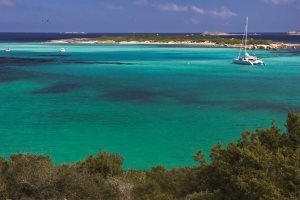 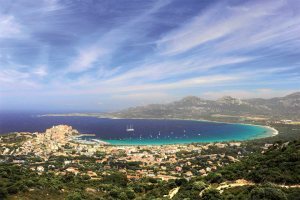 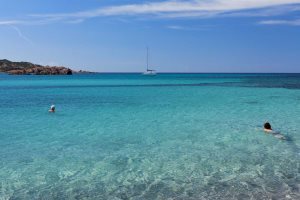 Joanne recalls her recent day trip from Calvi to beautiful L'Ile Rousse - two of Corsica's true holiday gems. 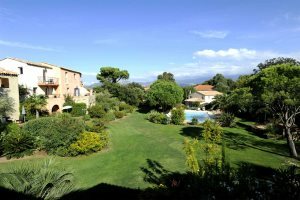 We showcase our fantastic range of apartments in St Florent and the North East on the beautiful island of Corsica. 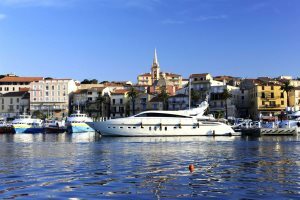 While many will flock to the coast this summer during their Corsica holidays, we think you'll find just as much reward visiting Central Corsica. 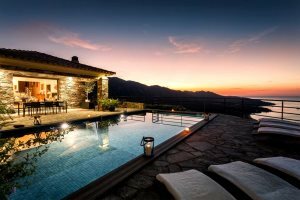 We've put together a list of some of our favourite Hidden Gem villas that we offer across the beautiful island of Corsica. 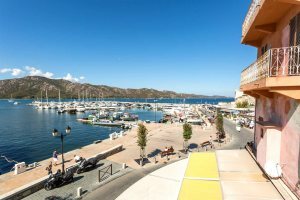 Make your holiday to Corsica extra memorable by choosing to stay in one of our attractive and stylish waterfront villas. 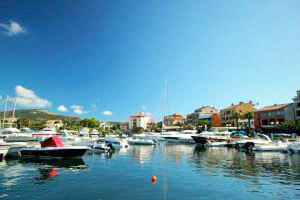 Embarking on a Corsica holiday but don't have enough time to explore the entire island? 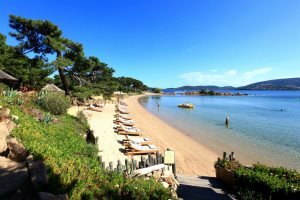 We've dreamed up what would surely be the perfect week in Corsica. 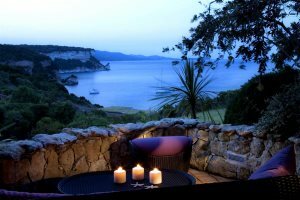 Discover Corsica's most romantic locations, perfect for holidaying couples or honeymooners hoping for a memorable and loved up holiday. 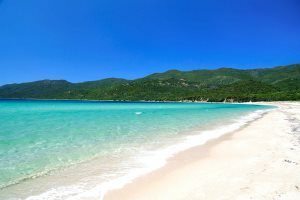 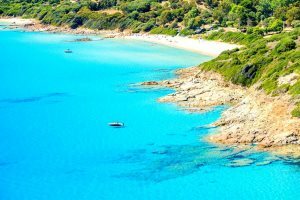 We aim to ease your beach-filled troubles by presenting 10 of our favourite Corsica beaches, all ready to accommodate your beach towels and help top up your vitamin D.
Not every Corsica holiday has to be spent relaxing on the beach or indulging beside the pool. 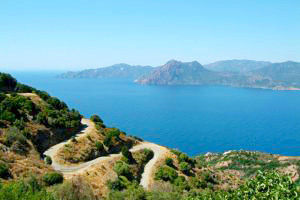 Get active and explore Corsica's beautiful island landscapes. 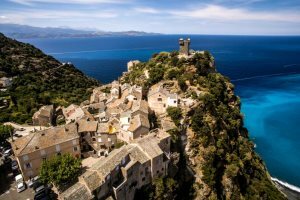 Ensure you get the most out of the island during your trip by visiting some of its most stunning attractions and famous locations, presented in our top 10. 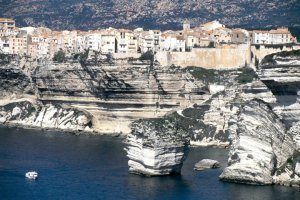 When I last wandered through Bonifacio’s old town’s maze of narrow, cobbled streets and alleyways I wondered what stories these walls could tell.